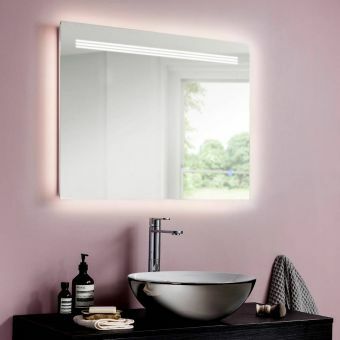 Featuring a modern design and curved corners, the Bauhaus Celeste Back Lit Mirror is a chic, luxury mirror that is designed to be gentle on the eyes while remaining functional. 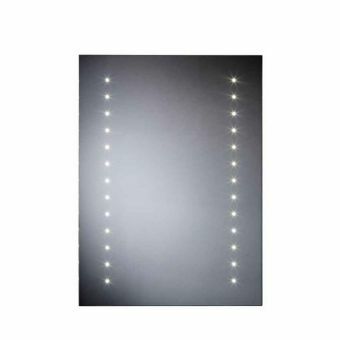 Measuring 450 x 800, 600 x 800 and 600 x 1000mm with lighting, demister & sensor on/off, the mirror is made of 5mm of mirror glass, backed with safety film. 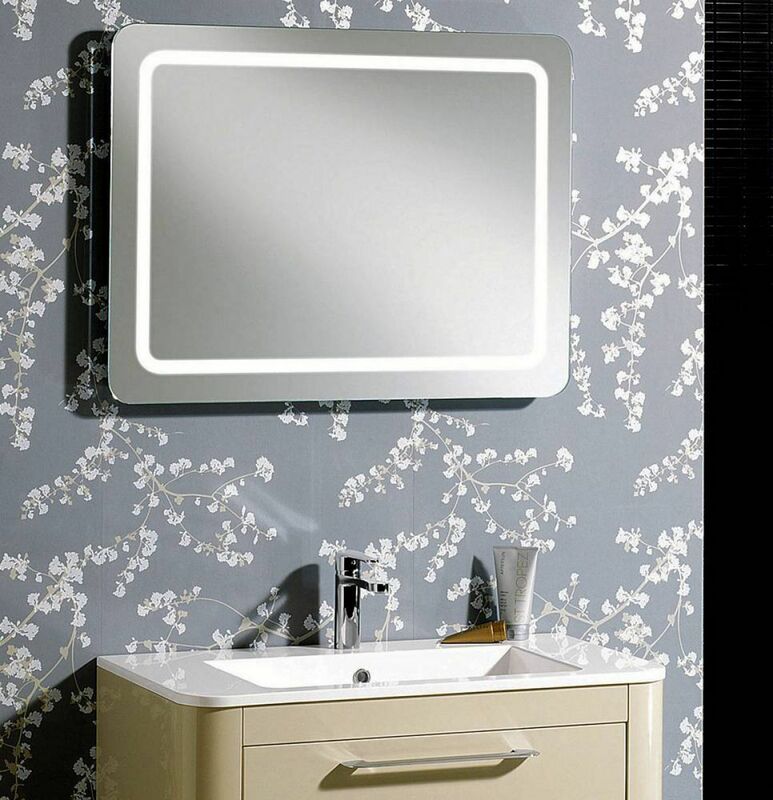 The sleek chrome style is designed to blend effortlessly into any decor, adding a touch of luxury to any bathroom. 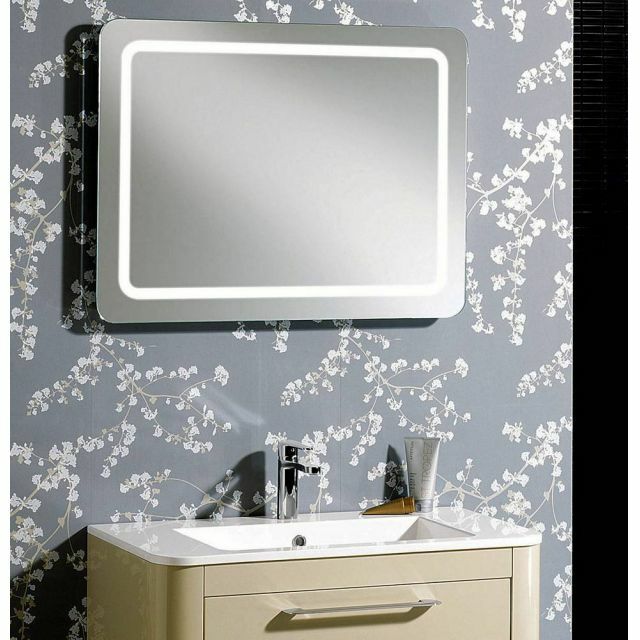 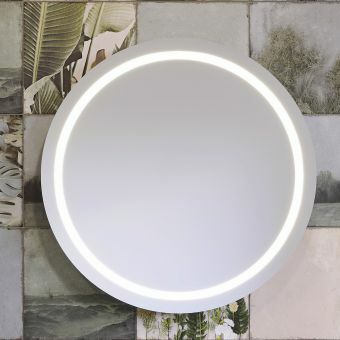 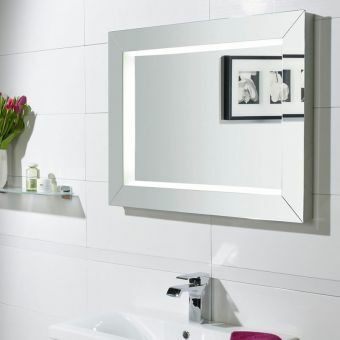 The mirror can be hung portrait or landscape style, and holds two T9 40W fluorescent lamps. 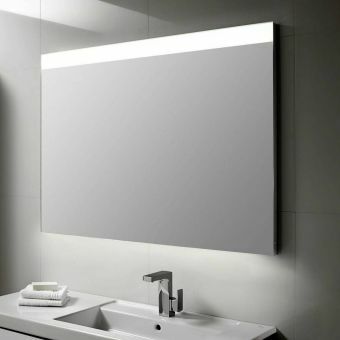 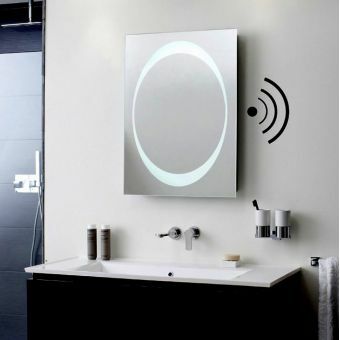 An infrared sensor illuminates the mirror automatically, or there is a standard on/off switch. 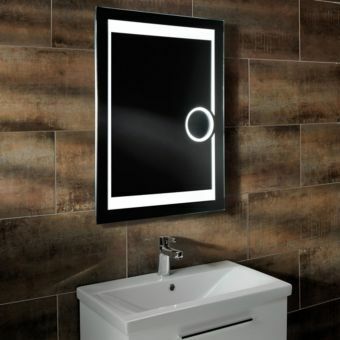 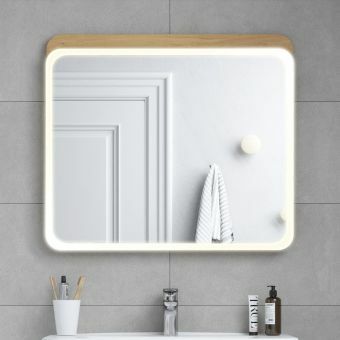 This Bauhaus Celeste mirror is IP44 class one rated, and comes with a five-year guarantee, to offer you complete confidence in both the product and it's lifespan.